Your holiday, long-weekend or away-day is booked, but what do you do about your pet? Cats and other small animals would probably prefer to stay in their own home and order meals-on-wheels. So would lot of dogs, as long as they got a walk too! For most animals, staying in the home environment is preferable to kennels as the familiar surroundings reduce risks of stress, illness and disease. Good Dog Walks can look after your cats, dogs, rabbits or other small animals in your own home. As a bonus your house looks like it is occupied, with people entering and leaving, curtains in action along with lights, post etc. All you need to do is make sure your pets' toys, food and litter are on hand. Kennel costs soon mount up if you have several pets, so I can save you a lot of money as the price is per day, rather than per animal. Call me to arrange an initial meeting and ask me about further discounts for longer bookings. Do you want something like this, but not quite? Call me to discuss how I can tailor my service to your needs. A 30 minute visit to feed your pet(s), provide fresh water, and change litter trays or clear up any accidents. It is also enough time to give your pet some attention too: petting, one-to-one interaction, stimulation and socialisation. All the things they need to make them happy. If you've recently introduced puppies or kittens into your home then this service can also be particularly useful when rearing the youngsters! Why not go the whole hog and have someone in the house? For little more than the price of a couple of walks, I can stay in your home, overnight if required. 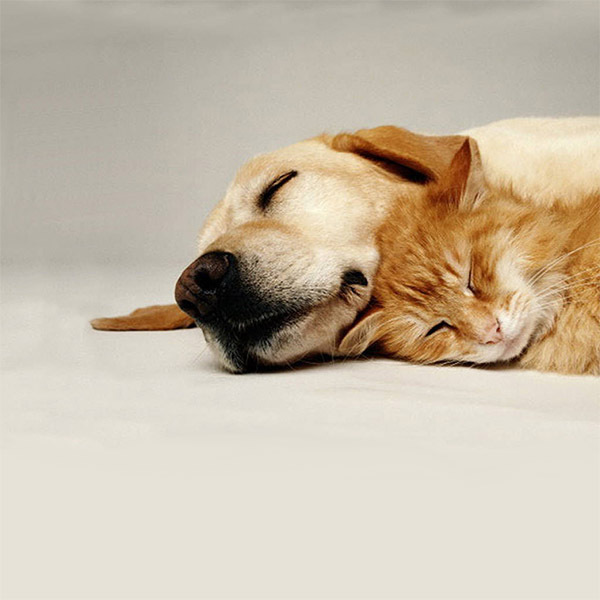 Your pets will never be left for more than three hours at a time during the day. I have dog walking duties around midday and will pop back and check in whenever possible. If you have more than one dog there is a charge for walking the extras, but additional cats walk for free!